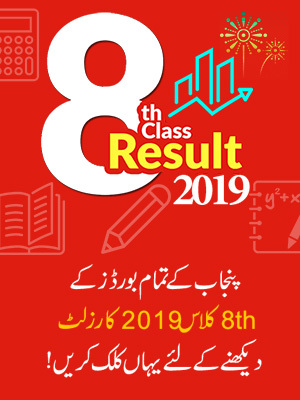 According to Board Officials 10th Class Result 2019 BISE Sargodha Board will announce on 21 July, 2019. 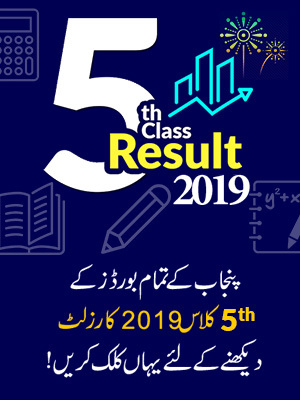 BISE Sargodha Board conducted Matric 10th Class Exams 2019 in March and now students of matriculation are waiting for the result. Student’s matric result will be declared nearly mid of July 2019. So keep calm and visit the same page to get further updates. Students who were appeared in exams and now waiting for their results are advised to stay in touch with us to get all latest updates. We will also upload the result here soon after its official announcement. Last year the Board of Intermediate and Secondary Education Sargodha held a press conference at Sargodha today announcing the top position holders for matric part 2 exams. The chairman of the board led the press conference announcing the top position holders of BISE Sargodha board. 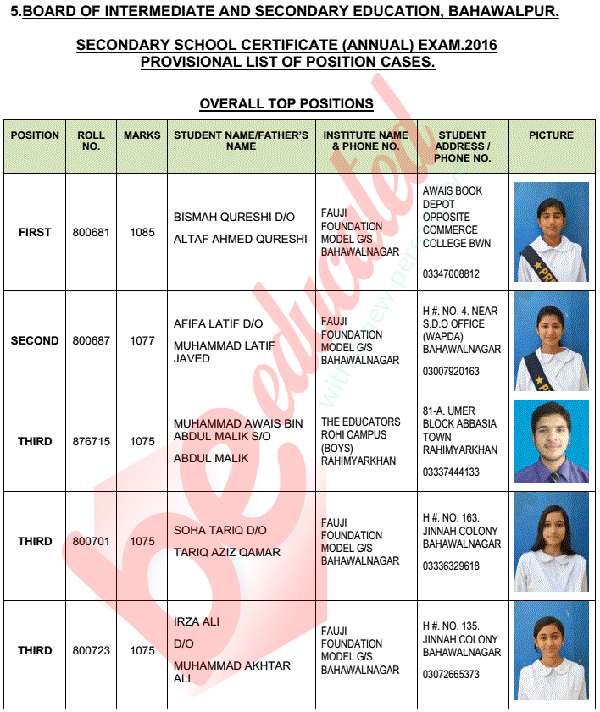 The top position for the matric part 2 results BISE Sargodha was achieved jointly by Qurat ul Aian and Iman Fatima who both scoring 1,080 marks each. The second position went to the Habiba Shahid of Nohshera valley who scored 1077 marks. The Third position for matric part 2 BISE Sargodha was bagged by Habib ur Rehman who secured 1076 marks. Board of Intermediate and Secondary Education, Sargodha (BISE Sargodha) came into existence in 1968 and started its functioning as a commanding body for the provision of education to all the affiliated areas of the region. The board is responsible for conducting SSC and HSSC level exams every year in these areas. In 2016, board also arranged the annual exams in March and now board is planning to announce the BISE Sargodha Board Matric Result 2016 on July 25th. SSC part 2 result 2019 will be published here on this web portal after its official announcement by the board and students can check their result easily. Stay in touch with us for all latest updates and for getting other education related stuff.The functions of BISE Sargodha includes registering students, issuing roll number slips, conducting exams and making fair results. 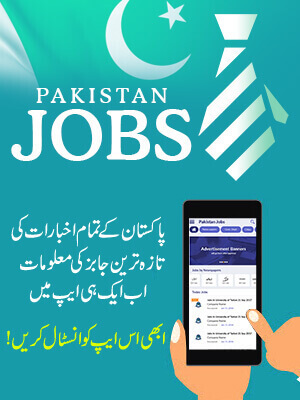 The board is offering these services to it affiliated areas as well which includes the district of Sargodha, Bhakkar, Minanwali and Khusab. The ministry of education handles all board matters. The current chairman of BISE Sargodha is Mr. Abdul Majeed.